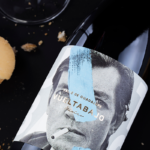 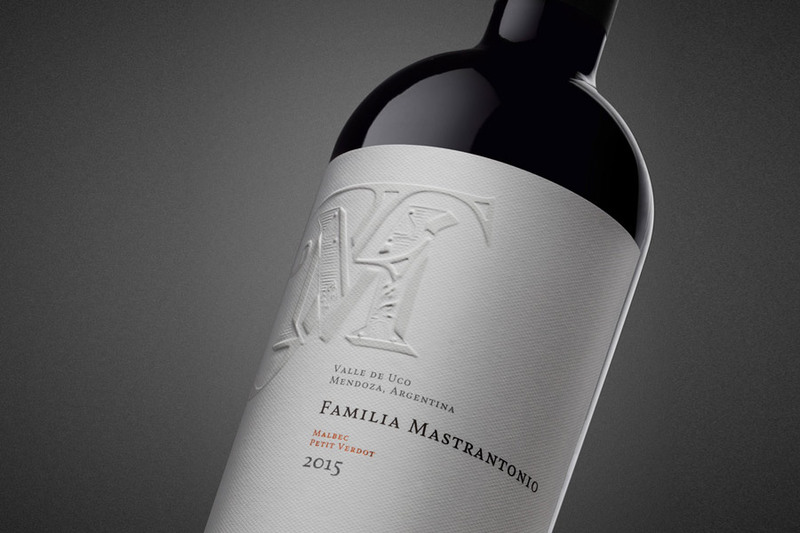 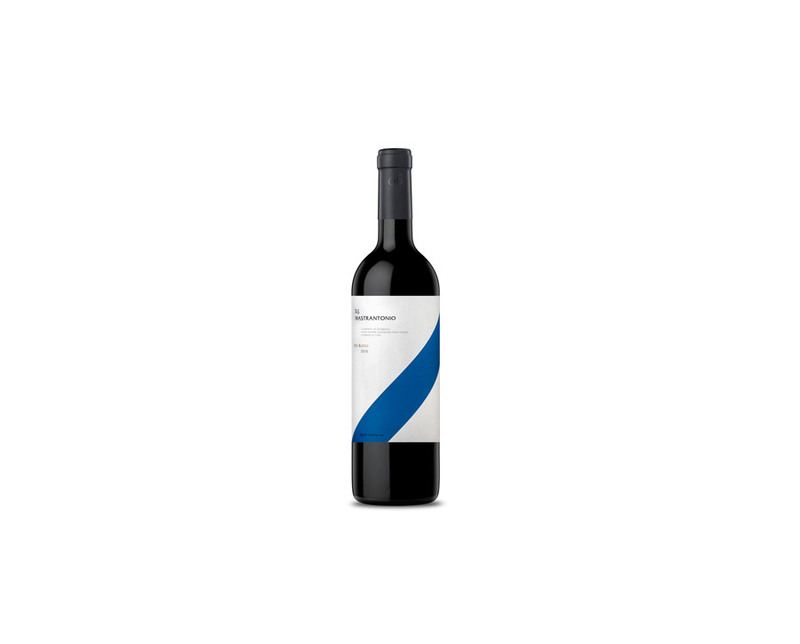 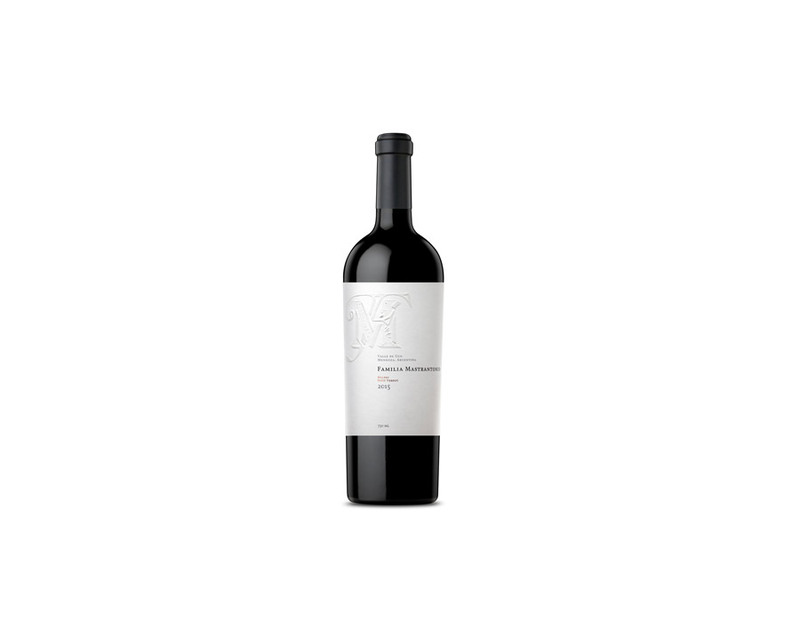 Familia Mastrantonio is a line of Argentinian wines that pays homage to the land that the grapes come from and the rich family history of the winemakers behind the bottle. 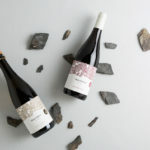 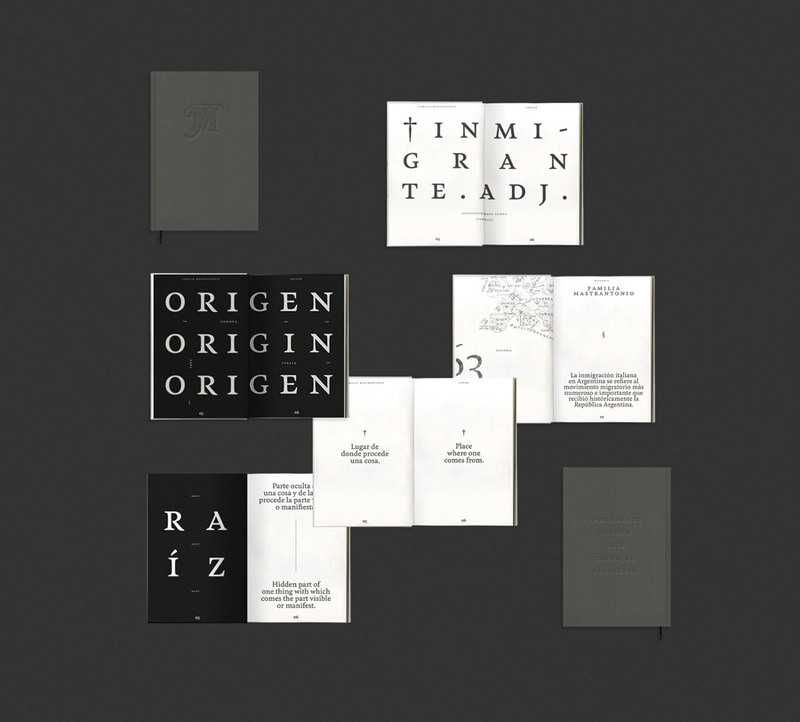 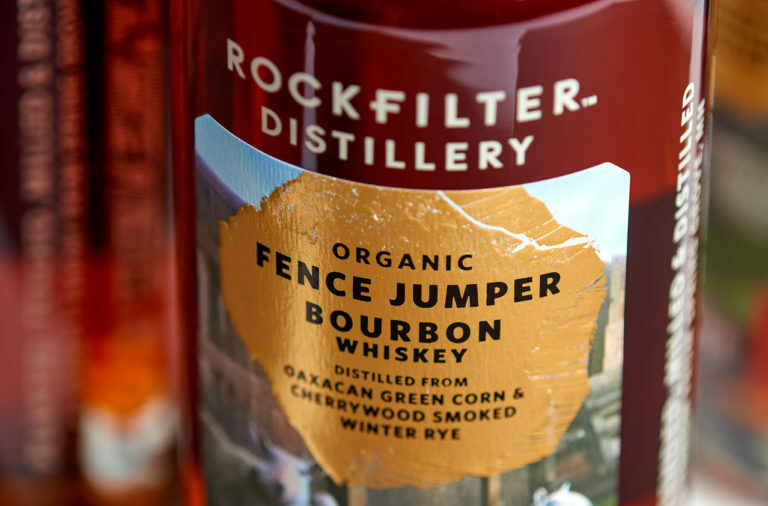 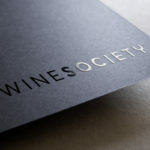 Hachetresele put together a beautiful identity that seamlessly blends new and old, refined and rugged, traditional and modern. 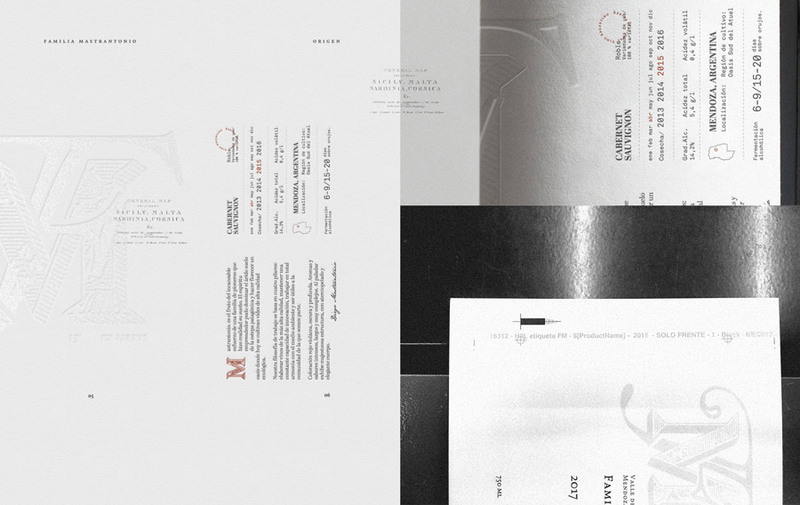 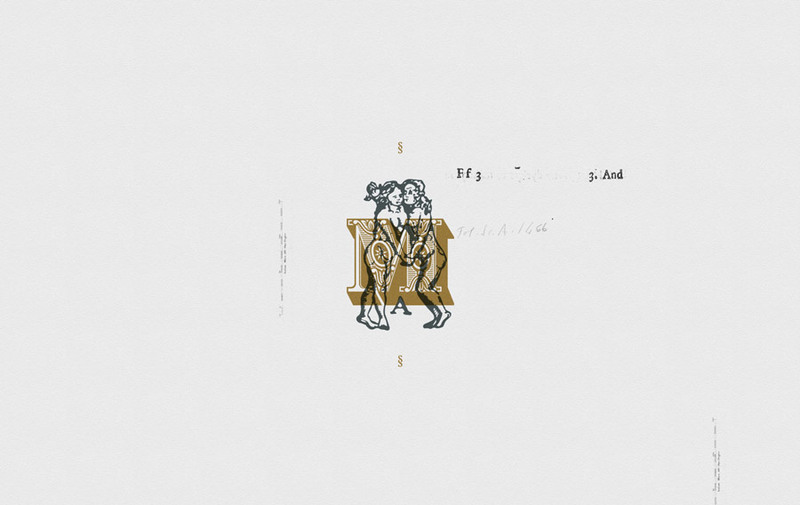 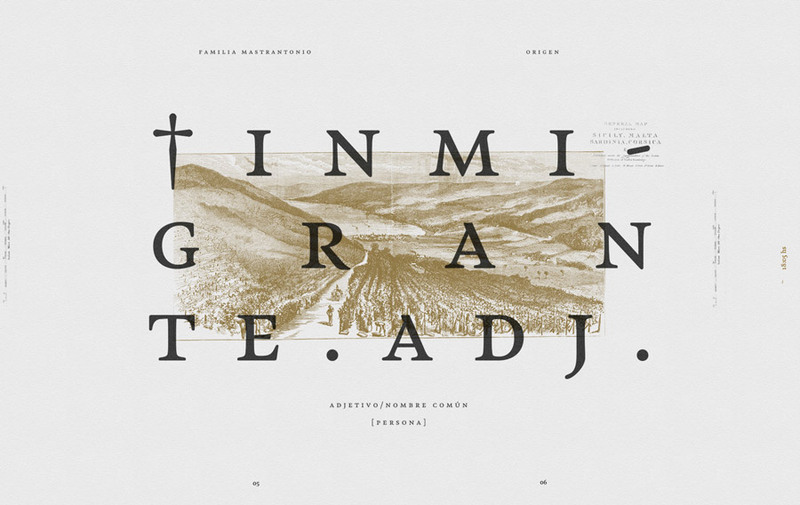 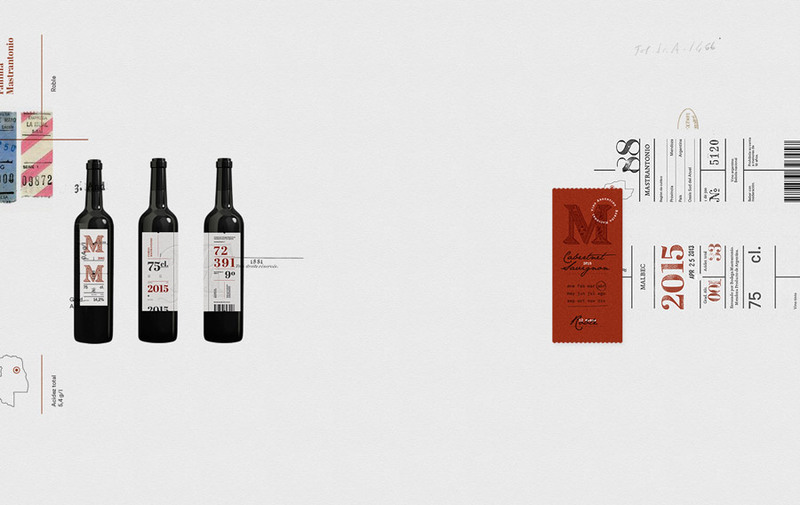 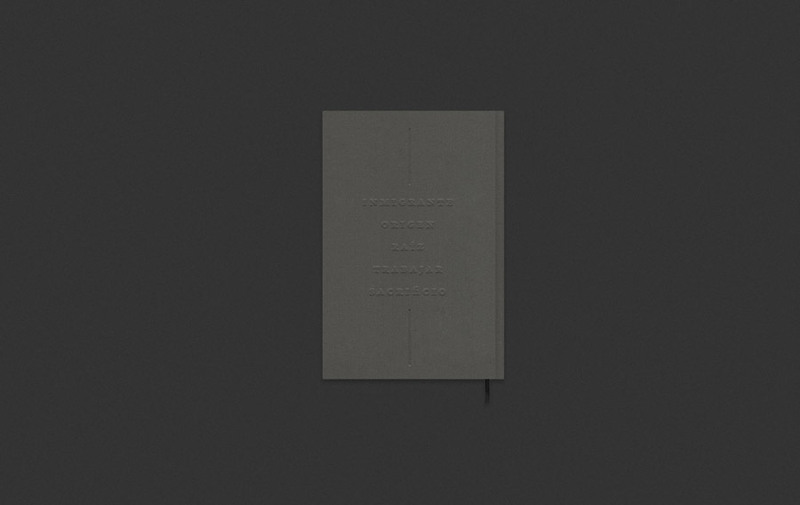 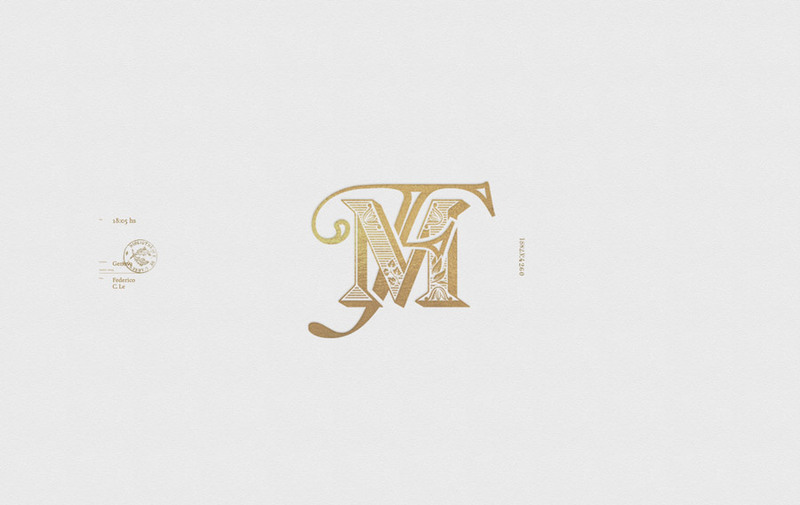 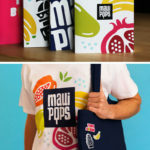 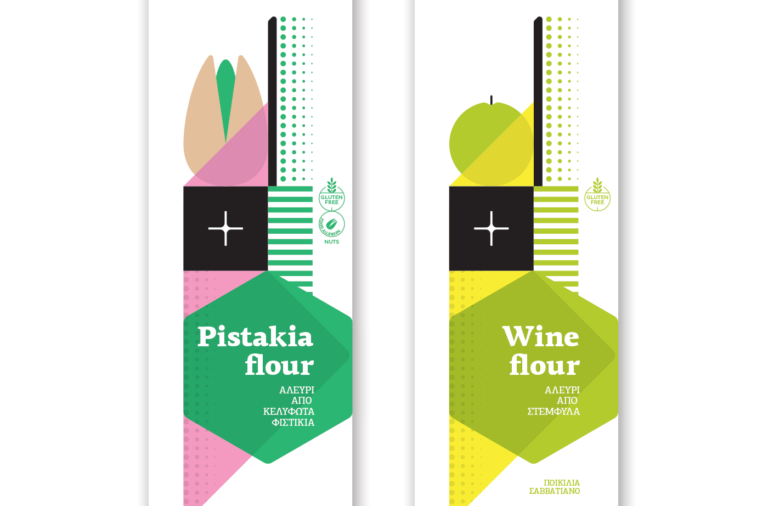 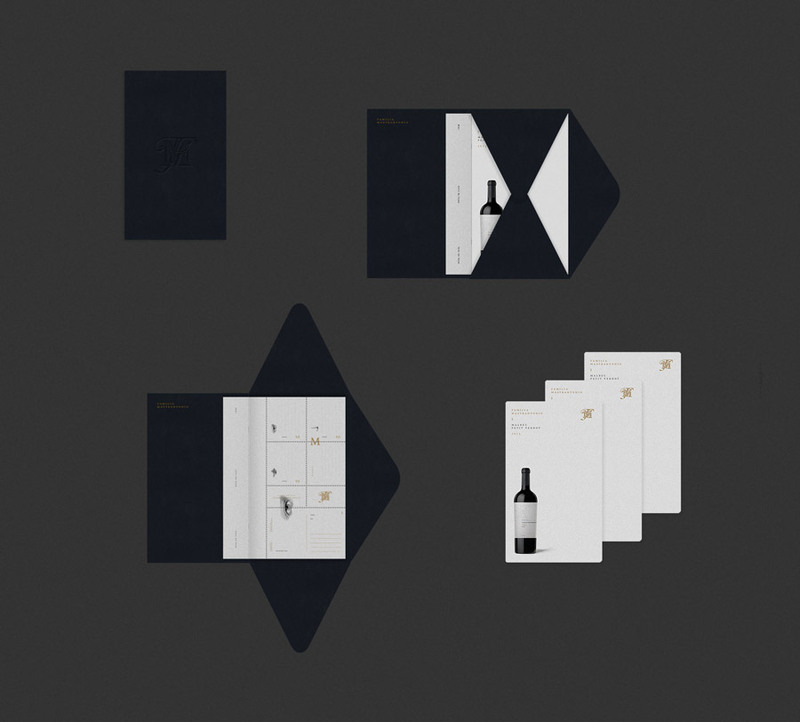 Familia Mastrantonio Branding by Hachetresele.